So, you’re in the market for a new betting experience and you’ve heard that eSports are the “next big thing”; well, you’re in luck because we’re experts in the field. 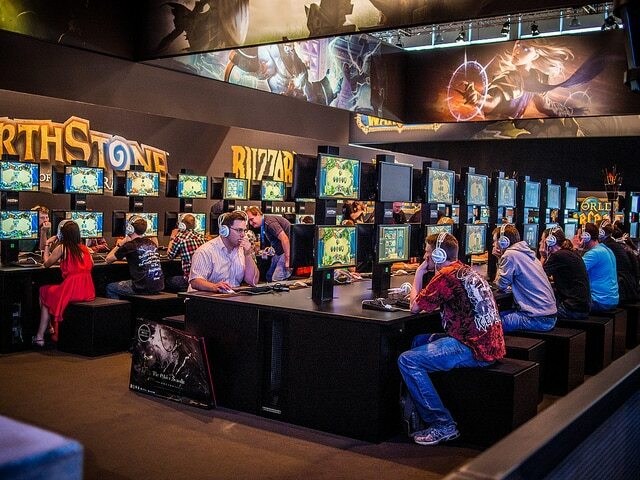 In fact, as well as being the best source for the latest Hearthstone betting news, we have all the best odds and offers throughout the year and for good reason: eSports is big business. Although eSports betting is still a relatively small part of the online betting industry, the competitive gaming world is huge. Depending on the sources you read, the eSports market could be worth as much as $1.23 billion by 2019, while viewership for the top events will hit 214 million by the same date. Because the market is changing and we’re Hearthstone fanatics, you’ll be at the forefront of this betting revolution when you join us. However, to ensure you keep pace and don’t fall behind the pack, you need to know a few basics about Hearthstone betting. With this in mind, we’ve compiled a quick guide to Hearthstone betting that covers everything from the basics and the best players to a few tips on how to get more from your time online. Hopefully, once you’ve made it to the end of this article, you should be more than ready to explore our Hearthstone betting markets for the best bets! Even if you don’t really understand the finer details of Hearthstone or how to play like a pro, it doesn’t really matter. What does matter is that you understand the basics of the game and how to spot a strong player in the same way you would any other sport. 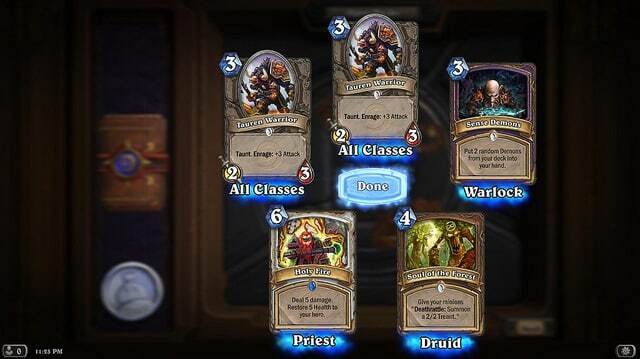 At its most basic level, Hearthstone is a card game developed by Blizzard Entertainment. Two players take turns to lay down cards from a pre-selected deck of 30. Each card contains some form of action or special power (a minion, spell or weapon) and the aim of the game is to use your cards in a strategic manner and reduce your opponent’s health to 0. The most important aspect of any Hearthstone match is card choice. Before the start of a match, the players will need to choose a selection of cards they think will do best against their opponent. Once these choices have been made, the order in which a player lays down these cards becomes crucial. Knowing when to use certain cards and strike at weaknesses is the key to success and takes a combination of logic, timing and planning. Another important thing to take note of in any Hearthstone match is the hero class a player chooses. In total there are nine heroes to choose from and each will have their own special powers. These powers can, in turn, help swing the match in a player’s favor. There are also class-specific cards, so choosing a specific class will grant you access to using those cards to form your deck. If some of these names sound familiar, it’s because you may have played some World of Warcraft. 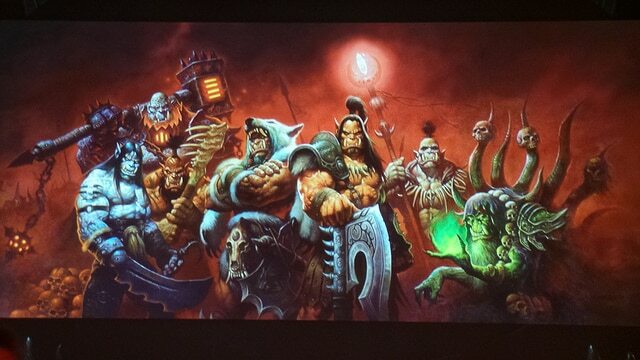 Blizzard made Hearthstone to be a WoW-based card game, so all the heroes as well as the cards/minions at play come from the MMORPG’s universe. If you don’t know anything about WoW though, don’t worry – no knowledge of the RPG title is required to even play Hearthstone, let alone bet on it. As you can see, Hearthstone is basically a game of skill and logic played out using a set of cards. This dynamic means that Hearthstone tournaments are much like any other eSports competition, although it’s mostly individual players facing each other rather than teams. In short, a collection of players or teams compete in a knockout competition in which the field is gradually whittled down to just one. Hearthstone Championship Tour – Comprised of Winter, Spring and Summer Championships, this season-long tournament features the top 16 Hearthstone players in the world and ends with the World Championship in January where the top four ranked players compete for the lion’s share of $1 million. The Hearthstone Global Games – Starting in April, this is a team event with $300,000 in prize money featuring 48 teams from around the world. Regional and Cup Competitions – In addition to the major events, there will also be regional competitions as well as cup matches sponsored by various companies. As long as these tournaments comply with Global Games’ guidelines, players can earn ranking points in these events and, potentially, earn a spot in the Championship Tour. Before you rush off in search of our best bets, here’s a little tip for you to consider: don’t forget that each player in a tournament will have their own strengths and weaknesses. Remembering this fact will naturally affect the players you bet on. For example, a certain player might be able to perform better against a certain type of opponent due to their contrasting styles. Now, unlike poker where the cards are random, Hearthstone players have a certain amount of control over their deck. In this sense, one of the most critical stages of a match is when players choose their cards. Players that can do this effectively have a much greater chance of winning, so in this sense it’s good to know if two people have a history of competing against each other. If they have, it’s likely they will know the typical card choices the other likes to make. When this is true, the outcome of the match is, therefore, more likely to depend on the moves each player makes. If you can use this knowledge in conjunction with our ever changing collection of odds and offers, you should be able to turn a profit in the Hearthstone betting world. Although events can be just as unpredictable as any other sport, a little bit of thought can certainly help improve your results. 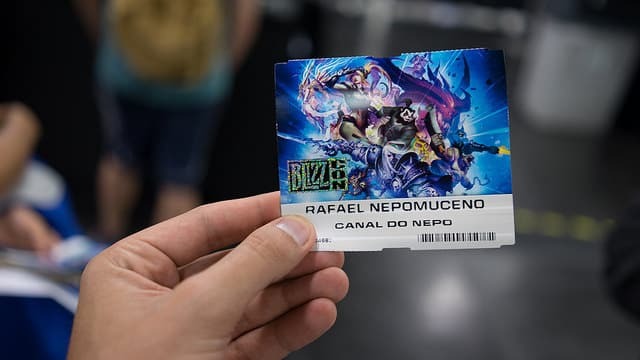 So, if you’re just about ready to start betting on Hearthstone, make sure you create your first account with us today and start betting on the most exciting fantasy card game in the world.